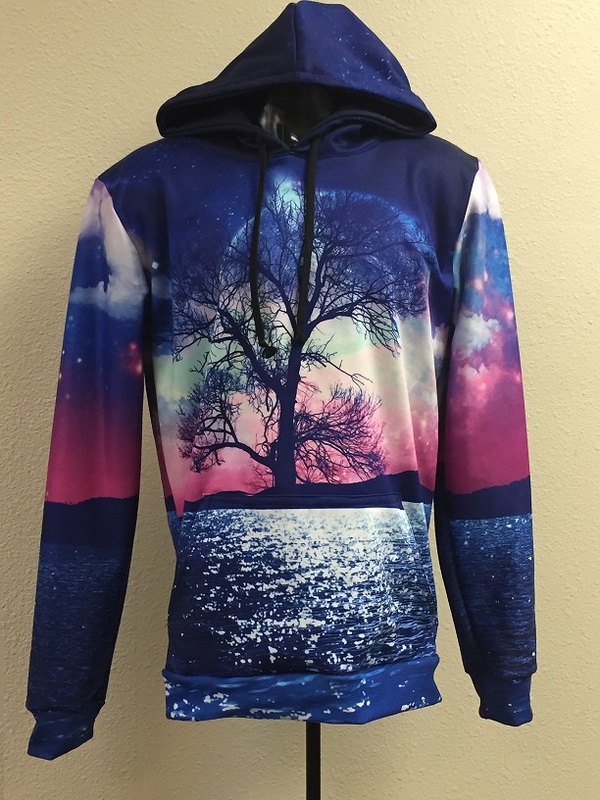 Nova Print is your Southern California solution for top quality sublimation printing. We also offer full cut and sew and design services as well. Contact us today! We have printed for Nordstrom, Disneyland, Kawasaki, Honda Racing and many others. Contact us for a quote for your next sublimation project! We offer print/press service by the yard on your fabric or ours with very fast lead time and no hassles! 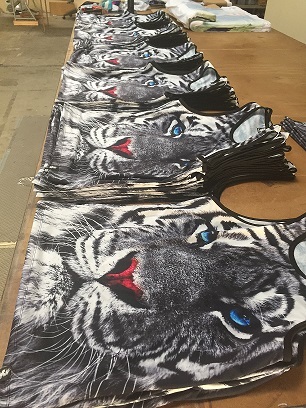 We have in-house patterns for t-shirts, tank tops, hoodies, yoga pants, lounge shorts and many others. We also make promotional items like flags, banners, table covers and much more. 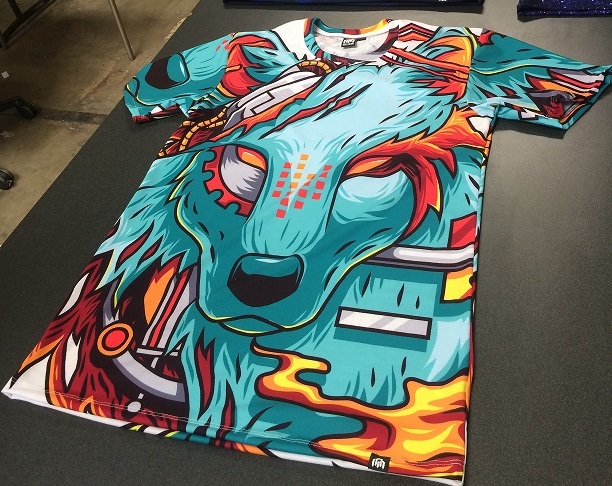 Contact us today to find out how Nova Print can take your sublimation opportunities to the next level! What are your prices for full print t's?